There’s a full section devoted entirely to innovation, with ad hoc content for the most modern and advanced installer: energy efficiency, renewable energy, integration, home automation… The ideal showcase for presenting new products and solutions. 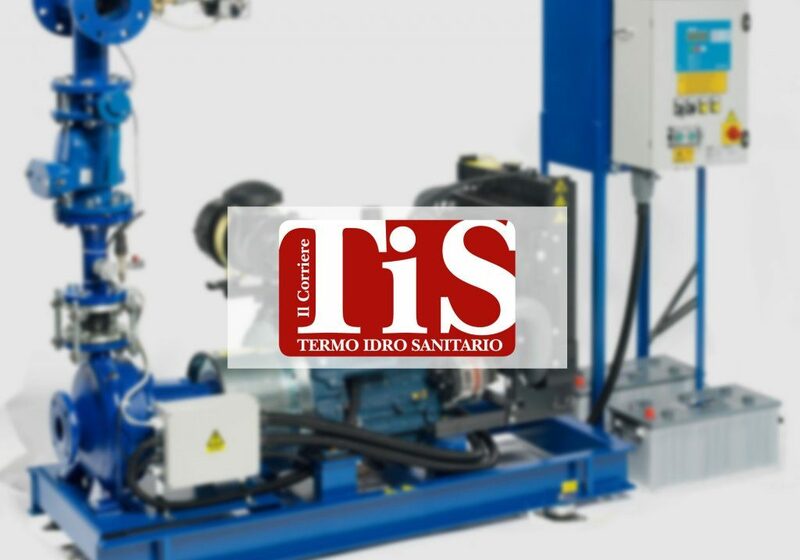 Within the Innovative Solutions section: a fully-branded folder dedicated to a company, with three editorial pages tailor-made by the editorial staff and a first page advertisement. An area of great impact and visibility for advertisers, with a focus on a particularly significant product: an editorial page and a facing advertising page, plus a first page advertisement. new technology and products, but also events, anniversaries and business life.